This week we are going to look at the pros and cons of Milk and BSA and when you should use them. First though- a quick introduction as to why we need a blocking agent. During western blotting you transfer proteins onto a membrane to make them accessible to bind to antibodies. Since the membrane has been chosen for its ability to bind to proteins, and both the target and the antibodies are proteins, we need to take steps to stop non-specific binding between the membrane and the antibody used to detect the target protein. This is where blocking agents come in. The most popular blocking agents are those that contain proteins as they bind to all the unoccupied sites on the membrane. This means that when the antibody is added there is no room on the membrane for it to attach other than to the binding sites of the protein, thus reducing ‘background noise’. Examples of protein-containing blocking agents are horse or foetal calf serum, fish gelatine and single purified protein. However, the two most frequently used laboratories are non-fat milk and Bovine Serum Albumin (BSA). This blog post is going to concentrate on these two blocking agents. 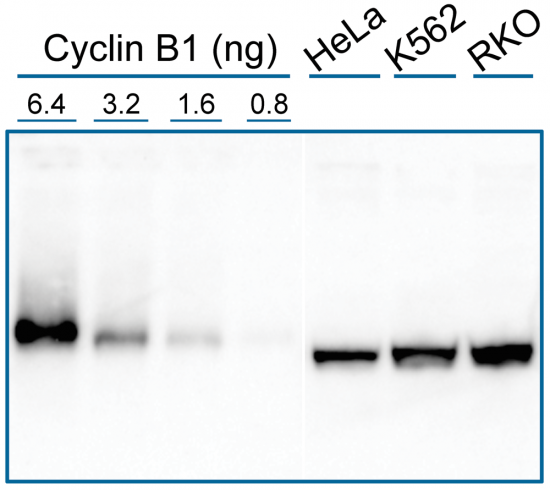 Shouldn’t be used to detect phosphorylated proteins as it contains the phosphoprotein casein which may react with the antibody resulting in non-specific binding and a high background*. It may need to be filtered to prevent ‘particulates’ binding to the membrane causing a speckled background. 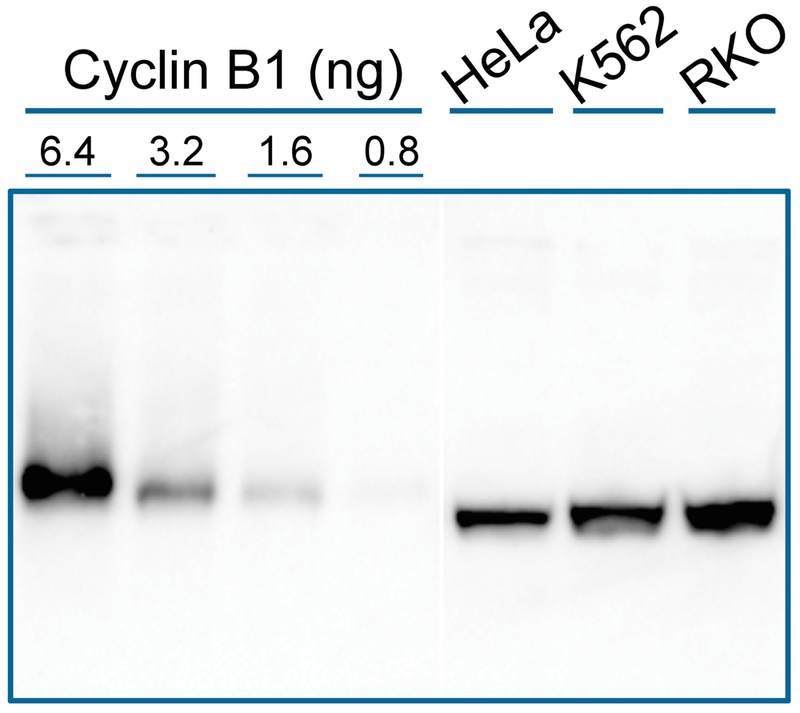 Clearer results as it contains only one protein so less for the antibody to cross-react with. Not compatible with lectin probes as it contains carbohydrates that can increase background. It is worth noting that most protocols suggest using 5 per cent non fat milk, but high concentrations can mask some antigens. Generally, it is better to start with a low concentration, around 1 per cent, and increase it. BSA can be used in the range of 0.3 to 5 per cent depending on the application. So the conclusion? Essentially it depends on the antibodies you are using and which target proteins you are trying to detect. Milk is cheaper and so most experiments will start with milk and then if it isn’t what you expect, switch to BSA. However, if you are using phospho-antibodies, start with BSA and if that doesn’t work switch to milk. If all else fails, you could try a non-protein blocking agent such as WesternBreeze Blocker, Pierce Protein-Free, or many more which are commercially available. You could also make your own using polyvinylpyrrolidone. ** Some manufacturers will give advice on which blocking agent to use with certain antibodies. *Rules are made to be broken; some anti-phospho antibodies such as phosphotyrosine 1068 antibody need milk for blocking or there is a high background. How can you make the most of your custom antibodies?